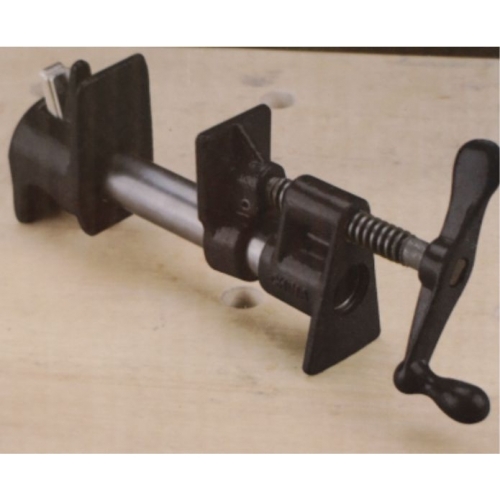 Woodworking Supplies S/E QLD - Pipe Clamp 3/4 dia. Make your own clamps with these handy and reliable fittings. All you need is a piece of 3/4inch threaded pipe cut to the desired length for the job.